I had a super busy day that included finally buying a car so once again I waited until the last minute to get my 365. I went outside around 11pm and looked around the yard for something cool. 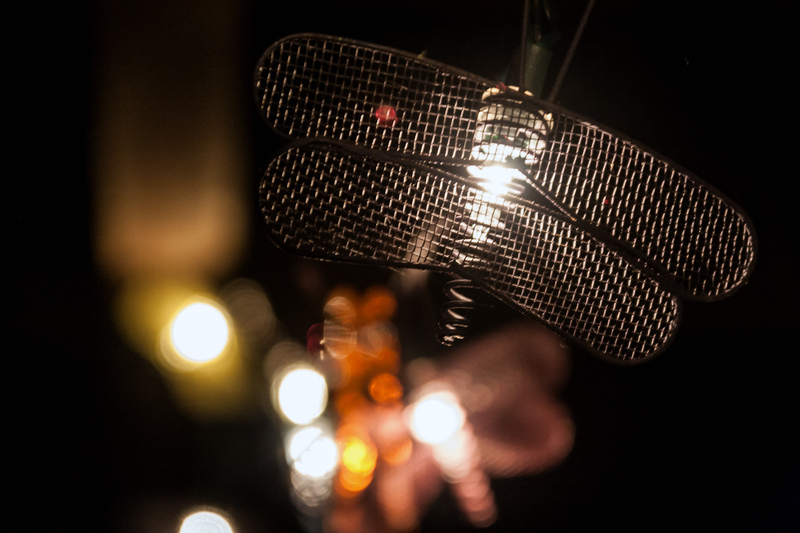 I saw the x-mas lights with butterflies on them hanging from the car port and immediately thought “Bokeh!”.